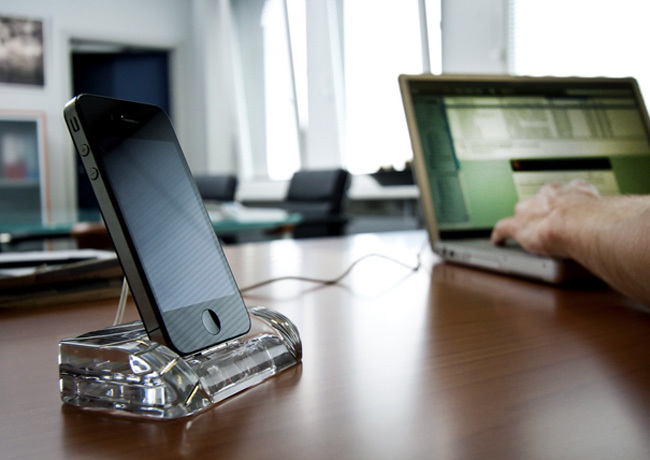 A docking station that costs almost as much as the iPhone 4. This docking station is made of crystal and painted with platinum, comes with a price tag of $500. Copyright © 2019 Cool Tech.